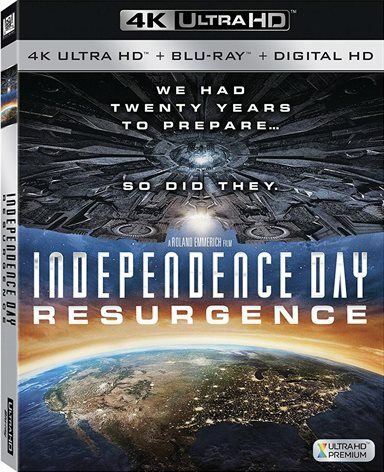 If you own the first Independence Day, I suggest buying this one so you have both in your collection, but, as a stand-alone, it doesn’t excite as much as the original. Download Independence Day: Resurgence from the iTunes Store in Digial HD. For more information about Independence Day: Resurgence visit the FlickDirect Movie Database.